Valid Insight, a specialist global market access consultancy firm with Europe based staff, including London, Belgium and Scotland, has joined the Scottish Lifesciences Association, in order to develop its role in life sciences in the region’s hubs, and to support the fast-growing local industry. “SLA is the voice of Scotland’s vibrant life sciences industries to investors, NHS Scotland, the Scottish and UK Governments, and the wider community. We at Valid Insight are very excited to be supporting the SLA’s quest for optimising healthcare solutions. We look forward to contributing and sharing our expertise with the special interest groups and working with the wider community,” said Steve Bradshaw, Managing Director, Valid Insight. The Scottish Lifesciences Association has more than 130 members, including life science companies and organisations with growth aspirations. 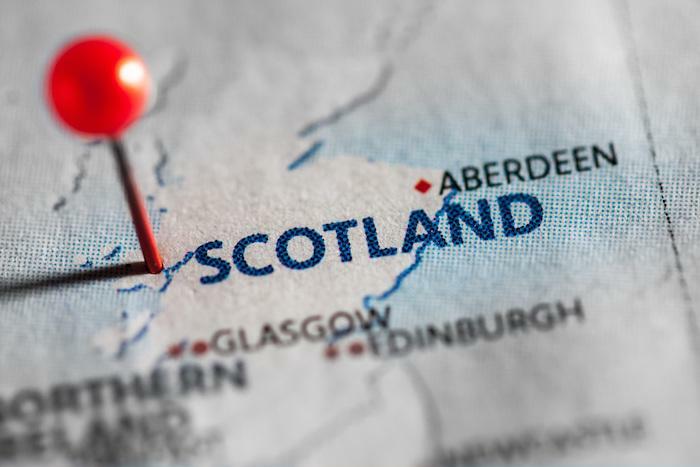 Its aim is to unify and connect members throughout the life sciences cluster in Scotland and beyond through strong networking activity in the special interest groups. The association also works to sustain the status of life sciences as a key sector of the economy, and to advocate to the government about specific life sciences issues on behalf of its members. “We welcome Valid Insight to the Scottish Lifesciences Association. We are an influential advocate for the sustained growth of Scottish life sciences, and our role is to promote a positive economic, political and social environment in which Scottish life sciences can flourish. Valid Insight’s membership of the SLA, and its Scotland-based market access specialists, will help to support our members to achieve their goals,” said Scott Johnstone, CEO of the Scottish Lifesciences Association. Formation of the Health Innovation Partnership with NHS Scotland to provide a mechanism for companies to engage with clinicians of product development and procurement. Frequent policy and tactical engagement with the governments in Scotland, UK and US. Engagement with Holyrood and Westminster on reserved issues. Consensus on the potential shape of national life sciences regulatory structures post-Brexit. “I am very happy to be part of the Scottish Life Sciences sector and looking forward to connecting with and sharing my 20 years of healthcare experience with the wider Scottish Life Sciences community” said James Wright, Associate Director, Valid Insight. “The SLA has done tremendous work in supporting the extensive life sciences sector in Scotland, and we are delighted to have the opportunity to become part of this community, share our experience, and play an active role in the supporting its member’s goals and aspirations” said Frank Cousins, Senior Director, Valid Insight.